Wavy, curly and chemically treated hair have the tendency to become very dry and brittle if not well maintained over long periods of time. 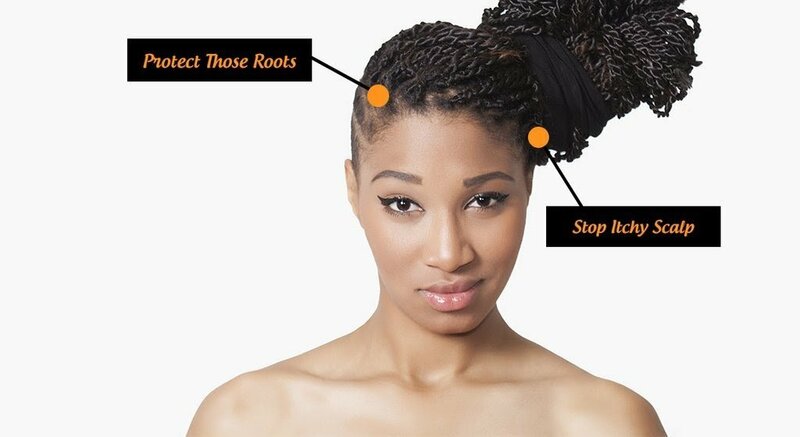 Improper care of your hair while protective styling with twists or braids leads to hair damage, breakage, and permanent hair loss. 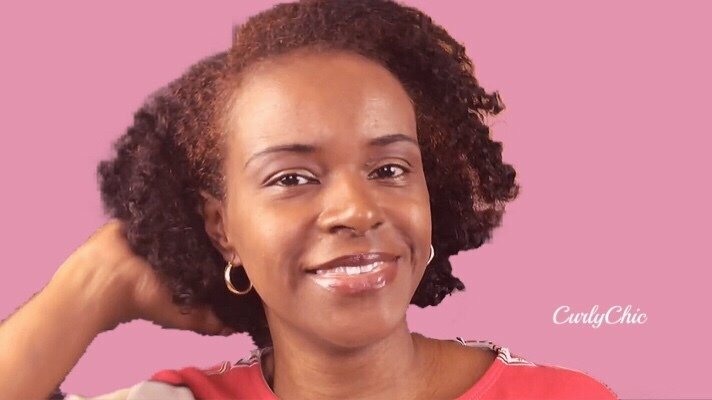 Your hair needs to stay moist and strong with the use of natural moisturizing products, oils and butters that will help protect the hair from breakage and keep your hair soft and elastic. Allow hair to rest for at least 2 weeks to a month before re-braiding your hair. Do not braid your hair tightly. This causes tension on the hair follicles causing alopecia (permanent hair loss). Shampoo hair with a sulfate free shampoo. Sulfate based shampoos strips the hair natural oils and considered very drying to the hair and scalp. Condition your hair weekly with an all natural intensive deep conditioner. Cover hair with plastic cap. Leave in for 20 minutes or more. Then Rinse. Apply a moisturizing and detangling leave-in conditioner such as KoKo du lait Moisturizing Leave-In Detangler. This will make the comb out process easy and hassle free. For those with dry scalp issues. Lubricate scalp and hair using natural oils such as castor oil, coconut oil, olive oil, or shea butter or 100% natural styling balms. If you plan to keep your hair braided for more than a week. Use richer oils and butters such as castor oil or shea butter. To relieve dry itchy scalp use essential oils such as rosemary or peppermint oil. These can be found at your local health food stores. Follow instructions above. Comb hair back into a ponytail or bun. 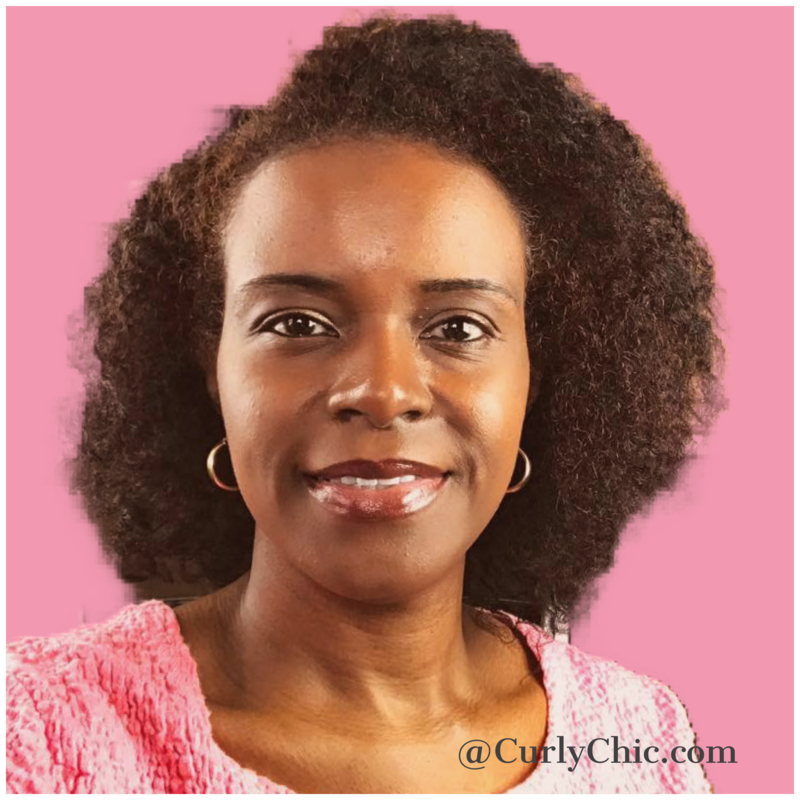 Furthermore, you can also style your hair using a roller sets, straw sets, or braid outs.